Famous since 1400 for the beneficial properties of its waters, the Terme Bagni di Masino still retain the atmosphere of that time. The ancient structure with vaulted arches, thick walls, beams and original floors with the inevitable signs of aging, is characterized by modern and sometimes a little 'artificial conception of the spa. 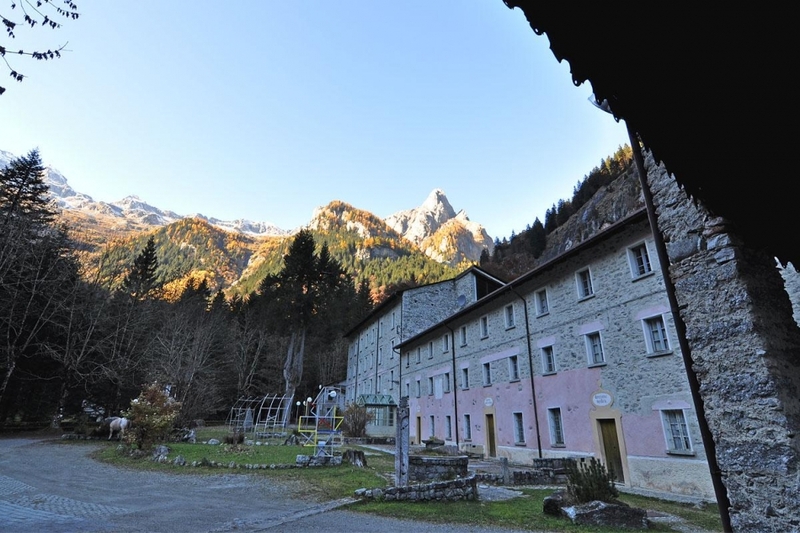 Located between the walls of the Valmasino and surrounded by a dense forest of pines, with their authentic style, the Terme Bagni di Masino are ideal for those who prefer the tranquility of nature in an alpine atmosphere.